The unlikely, rocky relationship between an American country superstar and his straight-laced Canadian manager. Before there was Johnny and June, there was Johnny and Saul. 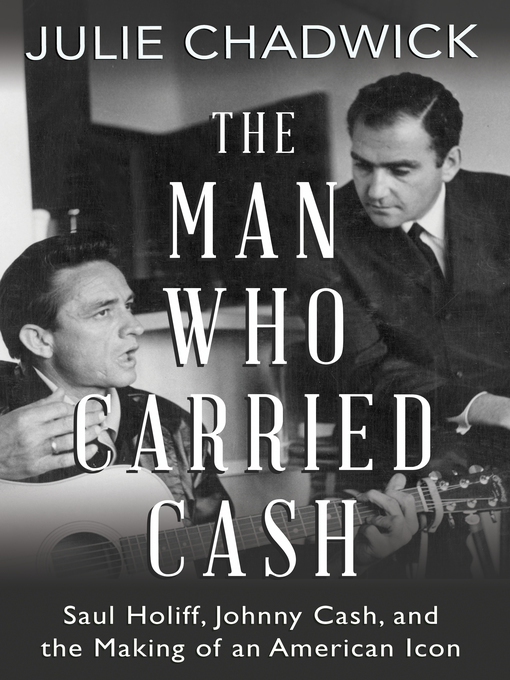 The Man Who Carried Cash chronicles a relationship that was both volatile and affectionate between Johnny Cash and his manager, Saul Holiff. 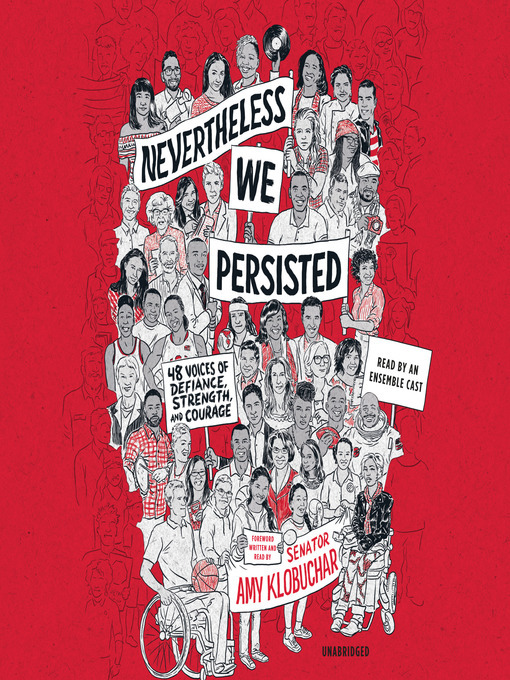 From roadside taverns to the roaring crowds at Madison Square Garden, from wrecked cars and jail cells all the way to the White House, the story of Johnny and Saul is a portrait of two men from different worlds who were more alike than either cared to admit. Saul handled the bookings and the no-shows, the divorce and the record deals, drugs, overdoses and arrests. He was there for the absolute worst of times, but also for the best: Carnegie Hall, Folsom Prison, "A Boy Named Sue, " and Cash#8217;s hit television series. But in 1973, at the zenith of Cash's career, Saul quit. Until now, no one knew why.